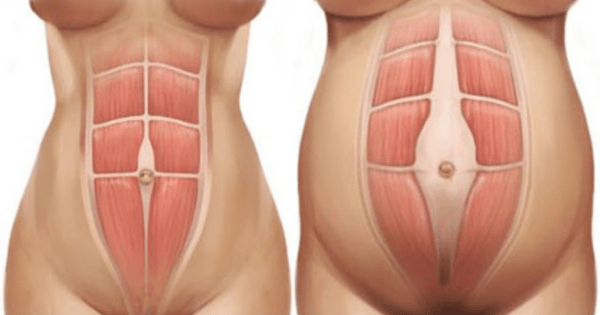 A 2008 study (Coldron et al) looked at diastasis recti abdominis (DRA), the separation of your ab muscles that can occur with pregnancy and with obesity (see photo, right side). 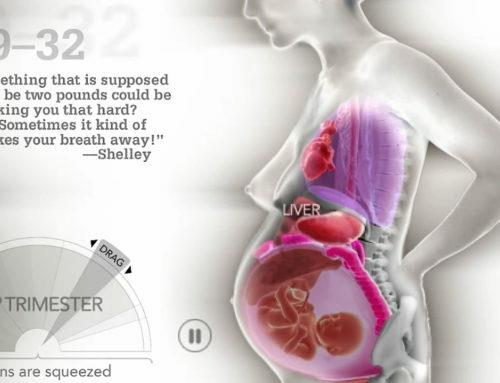 The study found that in the first eight weeks after delivery, the distance will decrease markedly — but without any other intervention, like physical therapy or (the right!) exercise training, there was no more closure in the gap after the first year postpartum. 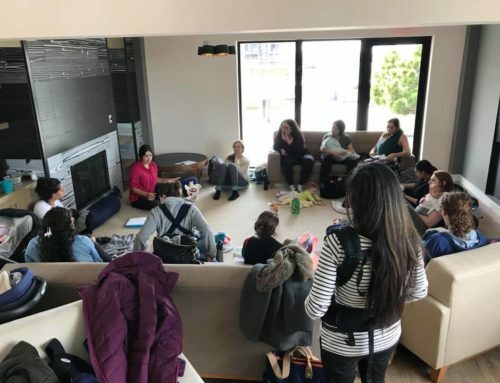 This is why it’s a great idea to start your postpartum rehabilitation early on, and why I offer the convenience of in-home visits for my new moms: our sessions are full of hands-on techniques, evidence-based exercises, and answers to all your questions about your postpartum body, in the privacy and comfort of your own home.